Breanne has provided counseling services to all age ranges from infants to adults, including counseling several families and co-facilitating support groups. She has focused on supporting clients with relationship/attachment concerns, healing from trauma, and coping with life’s challenges. Breanne uses a strengths-based, empowerment approach to support clients with identifying and building on their strengths while they heal and cope with life stressors. Breanne works alongside clients, providing empathy and support while creating a plan that is tailored to their specific challenges, goals, and life experiences. She uses a variety of evidence-based therapeutic strategies in her work and meets clients where they are at in the healing process. 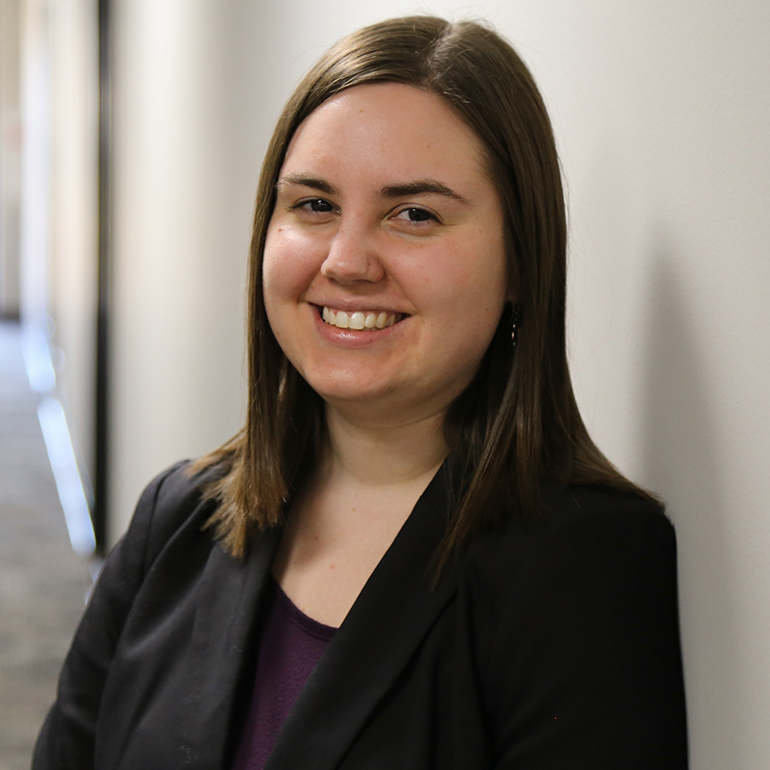 Breanne earned her Bachelor’s degree in Psychology from Grand Valley State University and then completed her Master’s degree in Social Work at Michigan State University. Before her work at the Wellness Institute, Breanne received endorsement as an Infant Family Specialist in 2016 through her home-based work with infants, toddlers, and their families. During this work, she focused on providing a safe space for families and strengthening the attachment between caregivers and their children. Breanne worked with children ages 4+ and adolescents in this setting, as well. She also worked at a domestic violence shelter where she provided individual, family, and group counseling services to survivors of domestic and sexual violence. During her work with children ages 5+, Breanne implemented Trauma Focused Cognitive Behavioral Therapy in order to help children cope with thoughts and emotions regarding their trauma experiences.